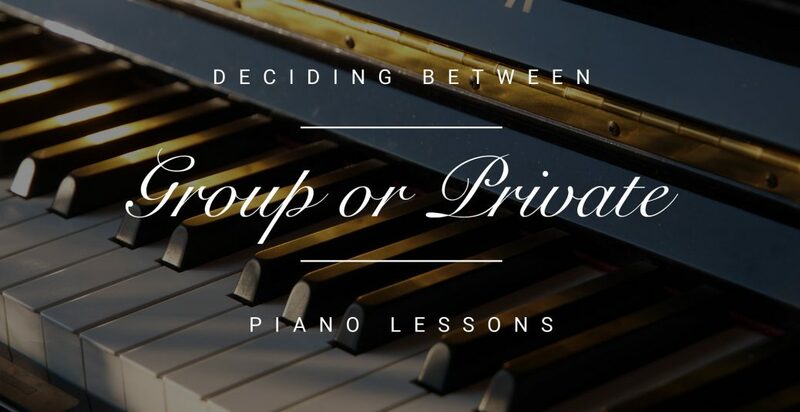 Before deciding on private or group piano lessons, it’s important to consider the pros and cons of each so you can make an informed decision for you or your child. 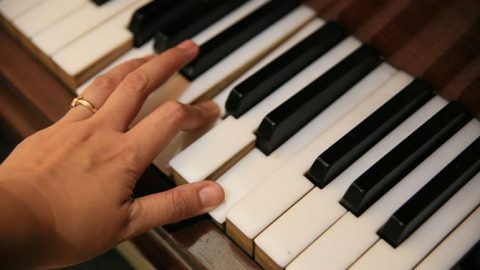 During one-on-one piano lessons, your teacher will be able to customize everything to your unique needs and learning style. 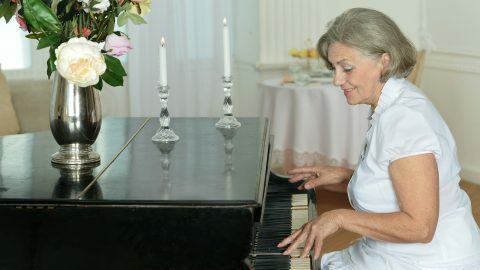 For example, if you’re struggling with posture, technique, or methodology, your teacher is more likely to address the issue in a private lesson than they would in a group setting. This individualized attention allows for greater accountability. 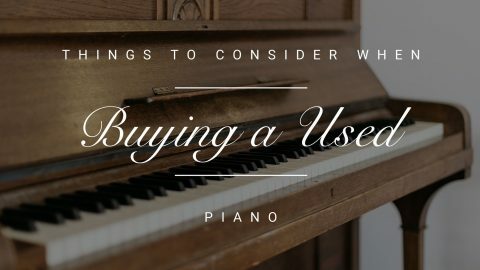 With so many different music preferences, it can be hard to meet the needs of an entire group piano lesson. Thankfully, one-on-one lessons will allow you to have a greater opportunity to pursue your personal musical tastes. The more you enjoy your experiences with music, the more motivated and successful you’ll likely to become. 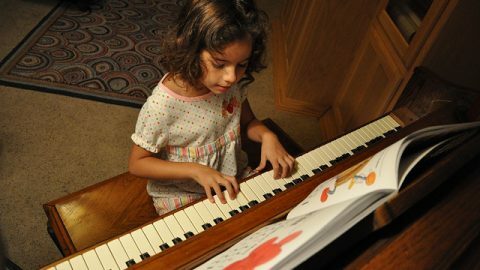 Private lessons require the undivided attention from a piano teacher, so prepare to pay quite a bit more than group lessons. 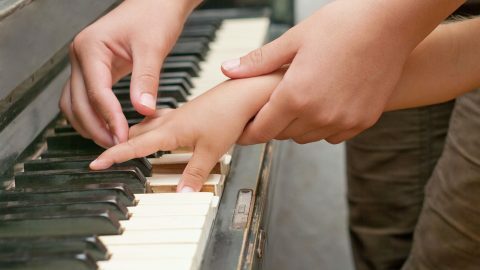 If you or your child would like to socialize with other music students while learning to play the piano, private piano lessons aren’t the place to do it. However, several music studios that provide private lessons also offer monthly recitals and mixers where students can interact with one another and share their progress. 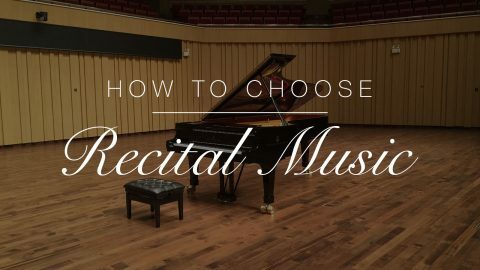 Finding other individuals who you can share your passion for music with can help you remain connected to both the piano and the community. You’ll gain a real sense of camaraderie with fellow musicians. If you’re on a tight budget, group piano lessons are the way to go. However, keep in mind that investing in private piano lessons is worth it if you’re continuously progressing. Working with a big group of people can make it difficult to find a time that’s convenient for everyone. 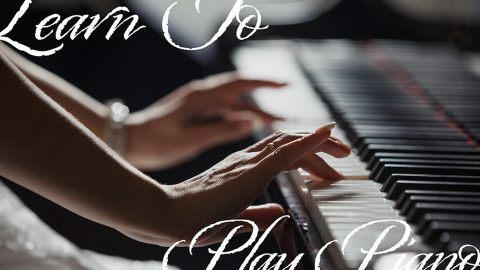 In most cases, private piano lessons are easier to work around your schedule. 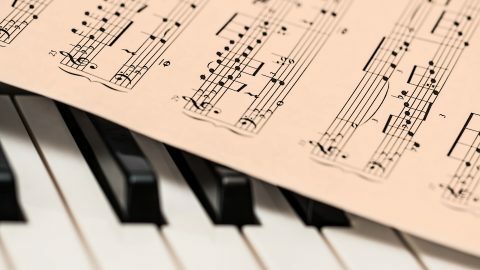 Although some people love the social aspect of group piano lessons, it may get too difficult if you or your child has difficulty concentrating in large groups. If this is the case, consider choosing private lessons. As you can see, there’s not a right or wrong answer. Every musical student has their own unique needs. 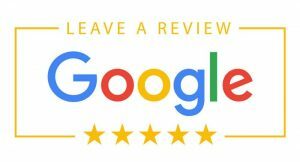 Be sure to consider the quality of the instruction you are going to receive, the cost, and the likelihood you will continue. If you’re a senior citizen and have always had the dream of learning to play and would like to learn in a group session, please contact us for enrollment information of “Jack’s Class,” and start making music today! With a program that contains 110 students that come to group classes each week, there is always a good time to be had!